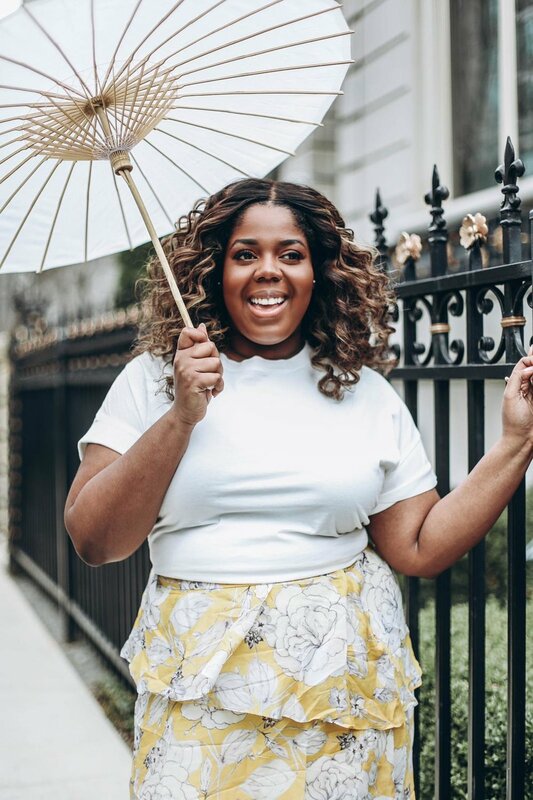 I don’t know if you’ve been living under a rock, but Anthropologie has just launched a new plus-size collection! You know me well, so you know I had to do a try-on and bring you some of my favorite looks! Hilary Super (Co-President of Anthropologie) describes A+ as fun, charming and romantic. If these aren’t my second, third and fourth names - then I don’t know. A+ is me in my element, with all the spring bells and whistles I could need. The soft colors and prints are gentle on the eye, and a slight break from the bold and bright pieces you know I love to wear all year round. 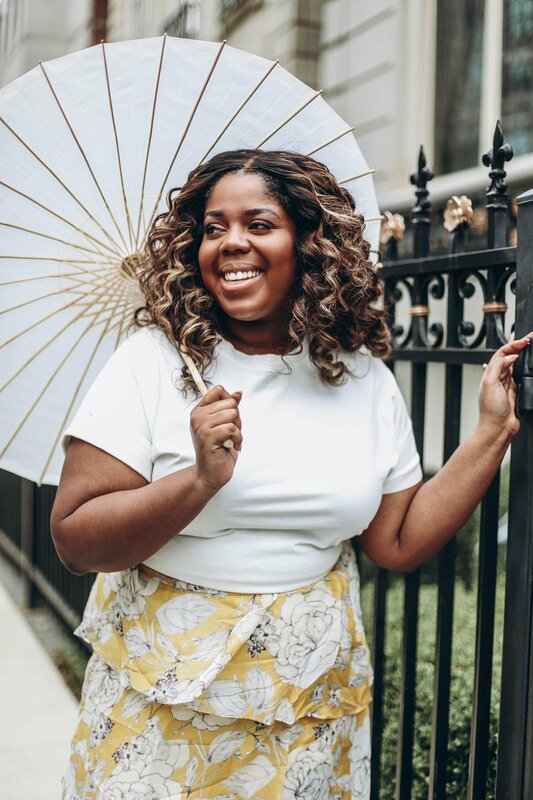 You will definitely enjoy the A+ collection from Anthropologie if you are looking for cute pieces and beautiful basics in all your favorite spring styles. PS. The Anthropologie website is a pure love letter to the women who wear their clothes. 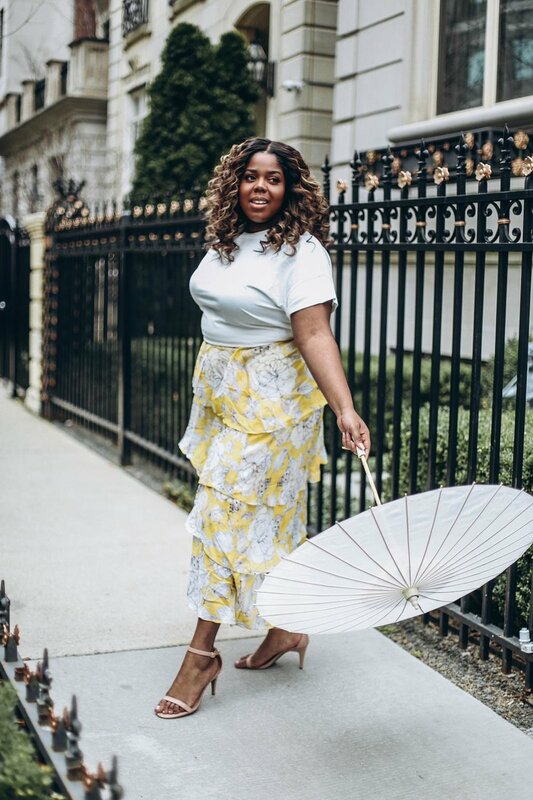 Shopping can be a nightmare sometimes, and I absolutely enjoy brands who make it easy to browse and bag looks that need to get into my closet asap!